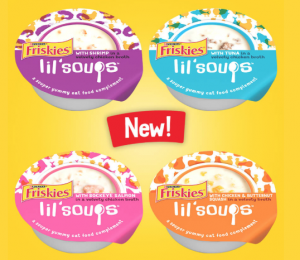 Score a FREE Sample of Purina Friskies Lil’ Soups Cat Food! Please note, you will have to copy & paste the URL that’s posted below into your browser. 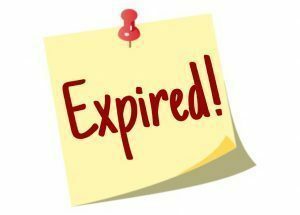 Your free sample will arrive in 6 to 8 weeks! Folks, this offer is LIVE!! SampleSource will be releasing their Fall samples very soon! Samples that might be offered this time around include products from brands like RXBar, Clairol, Persil, and more. 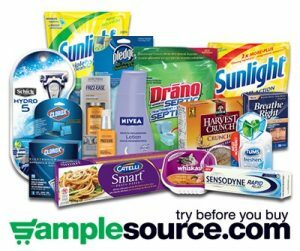 If you have not signed up for SampleSource, I suggest you do so! They only give out samples a few times a year, but it’s normally up to 10 different samples that you will be able to request! And don’t worry, I will let you know when the samples become available again! Attention PINCHme members! 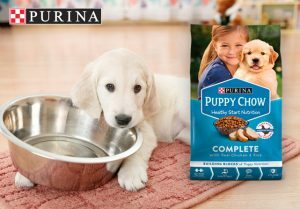 Check your account to see if you are being offered Free Puppy Chow Sample! Please note that not all members will be offered this sample. The next round of FREE Samples via PINCHme will be on October 16th, so make sure you are ready! 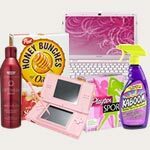 If you are not a member of PINCHme, to sign up, you must complete a short survey that contains a series of questions about your household and shopping habits in the Member Profile. This is how PinchMe will learn what you like and offer samples just for you. 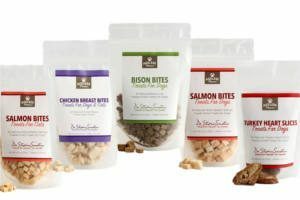 Once you’ve had a chance to try your samples, all you have to do is complete a very short feedback survey about what you think of the samples – that’s it! But believe me when I say signing up is worth it, as I have gotten many samples via PINCHme! September 22nd – 23rd, bring the family to Bass Pro Shops for their Sporting Dog Days Event where the whole family will be able to enjoy free seminars, photos, goodies & more! Events may vary by location. Here are the latest pet care coupons available to print! 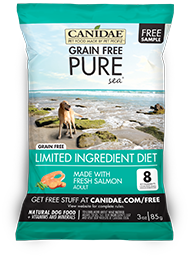 Hurry to snag FREE Samples of Canidae Dog and/or Cat Food! Simply fill out the short form, select dog, cat, or both. You’ll be able to pick two different samples! Your FREE samples should arrive within 3 weeks. 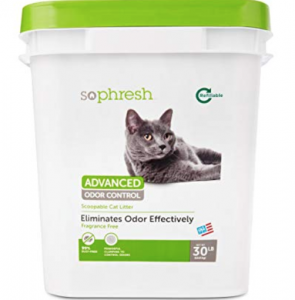 Petco is currently offering a coupon valid for a FREE 30lb Bucket of So Phresh Advanced Odor Control Cat Litter! You can either the coupon on your mobile device or print the coupon to score your FREE bag! Please note that you must be a member of Petco Pals to redeem this coupon. If you are not a member, you can register here! I also want to point out that this coupon may not be offered to everyone, and some people are reporting that their coupon was located on page 2. This coupon is valid through August 31st. The dog food sample & cat food sample is available again – but only for a limited time! But please note, if you don’t see an option for a sample, you might want to check back in a few days as they only offer a limited amount of samples each time. 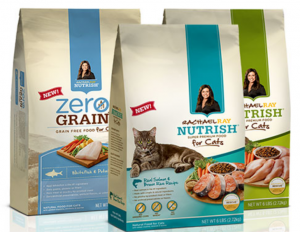 Click here to snag a FREE Rachael Ray Dog or Cat Food Sample. Your FREE sample should arrive within the next 2-4 weeks. 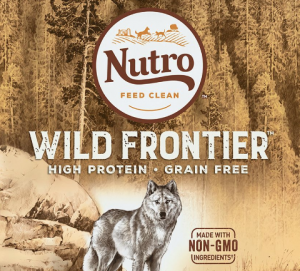 Petco is currently offering a coupon valid for a FREE 4lb Bag of Nutro Wild Frontier Dog Food! Simply present the coupon on your mobile device, or you can print it out, to score your FREE bag! Please note that you must be a member of Petco Pals to redeem this coupon. If you are not a member, you can register here! This coupon is valid through July 22nd.